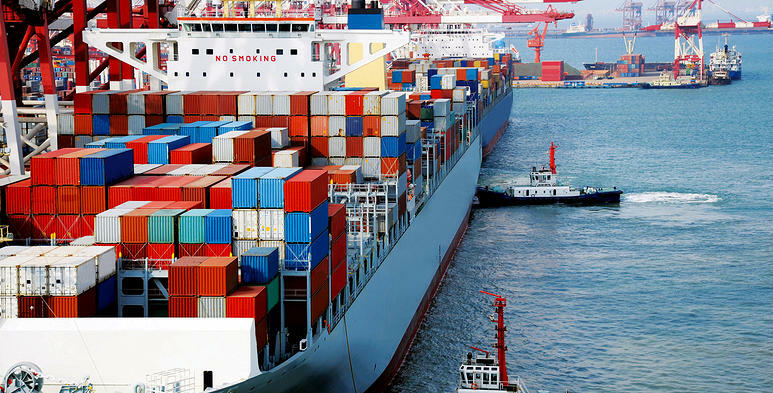 ABCS operates import and export ocean freight services worldwide. Through service contracts with major global carrier we ensure competitive rates to and from most parts of the world. Through our extensive network of handpicked overseas agents ABCS can offer a complete door to door service for full container loads (FCL) part loads/consolidation (LCL). Please contact our highly skilled team to advise you on the best methods and services available to suit your shipping needs.